Are you always starting new projects? Do you have a pile of UFOs (Un-Finished Objects!)? Then this is the Patchwork & Quilting session for you!! 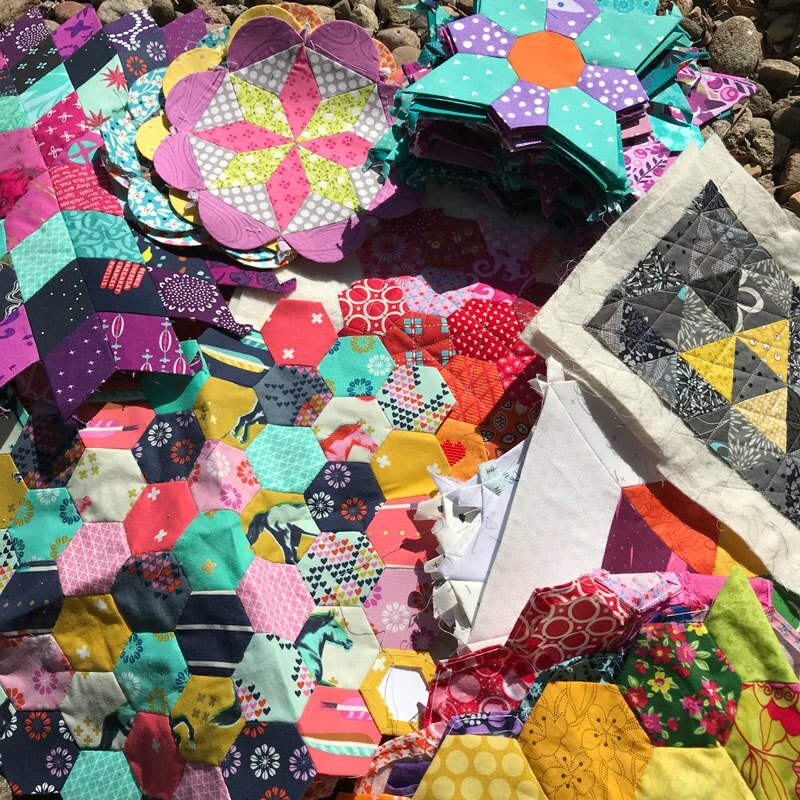 Come along with some of those Un-Finished Objects and spend the day amongst friends with our Patchwork & Quilting tutor Emma Armstrong. You might get something finished but we can guarantee that you will go home with half a dozen more ideas for your next projects. You’ll need to bring your UFO and a sewing kit, sewing machines are in the classroom to use. Tea, Coffee and Cake will be in plentiful supply! !